Finish off your dash perfectly with a great package from New Vintage USA. 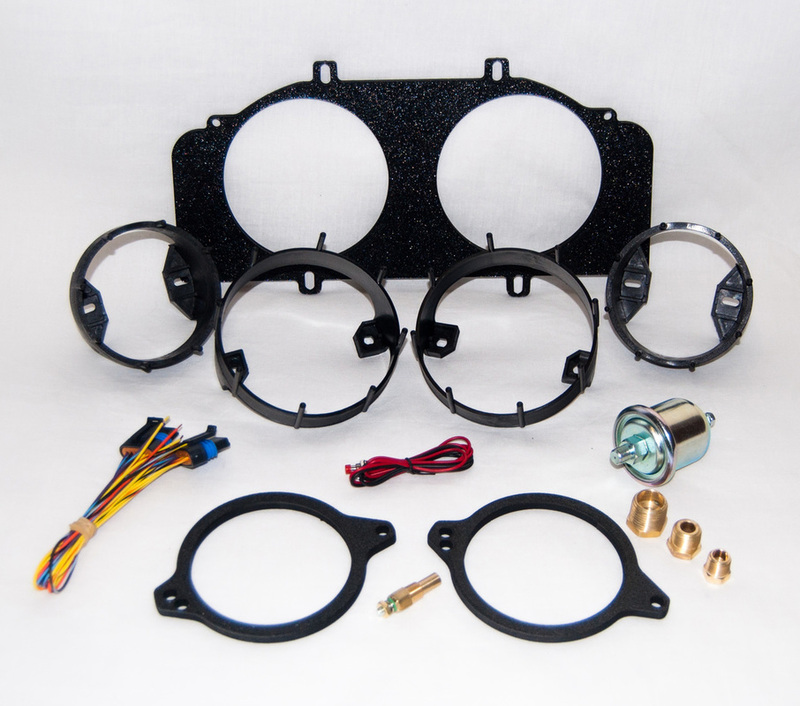 Each kit has everything you need to install in the factory gauge bezel. Brackets install in about 15 minutes, no grinding or cutting. 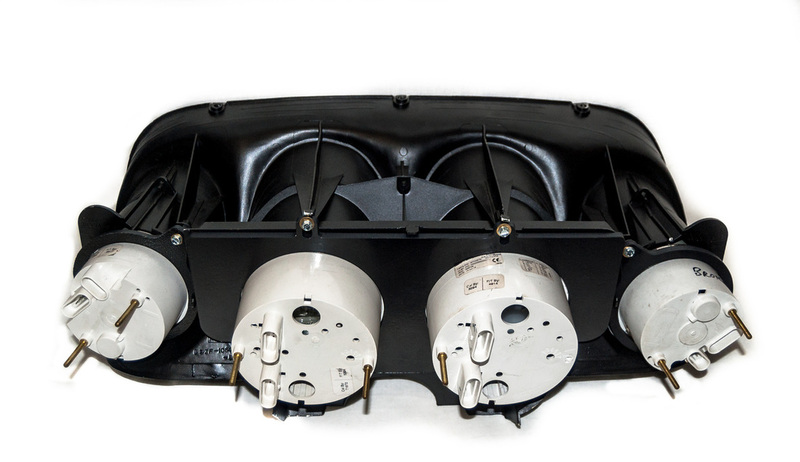 Choose from the factory inspired 67 series which features wraparound graphics, perimeter incandescent lighting and “halo effect” turn signals and high beam indicators incorporated into the gauges. A great choice for an original style car or resto-mod. The 1969 Series has a musclecar feel with bold mint green graphics, LED backlighting and deadfronted high beam and turn signals incorporated into the gauges.